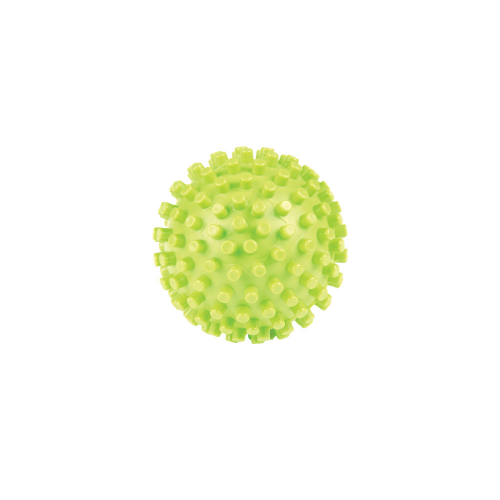 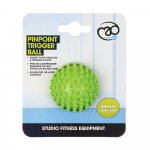 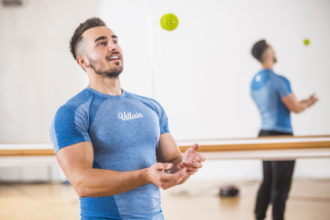 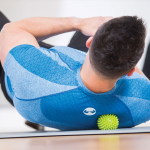 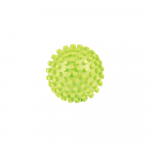 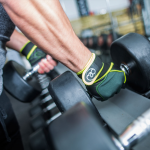 Give your muscles a precise acupressure massage with the PinPoint Trigger Ball. 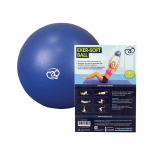 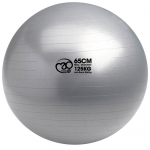 Helps to release tight smaller muscle groups and "flush out" toxins which can build-up in the muscles. 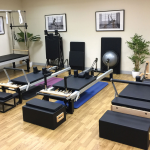 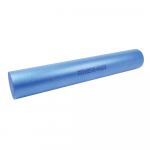 The blunt spikes provide acupressure release for you; feet, hands, shoulders, upper back, forearm, outer leg, glutes or hips. 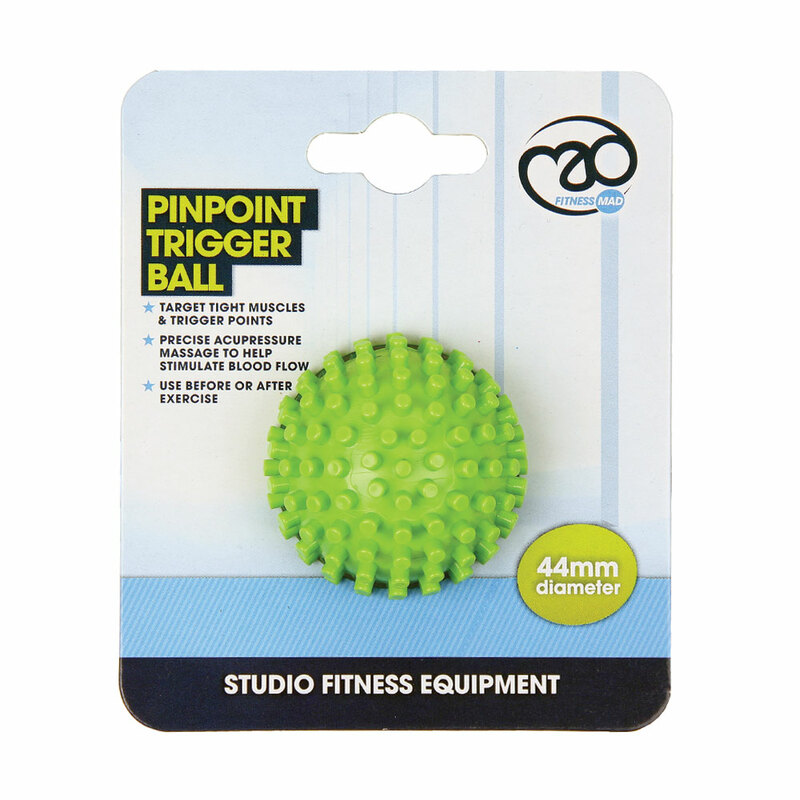 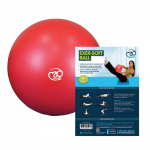 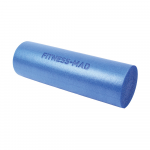 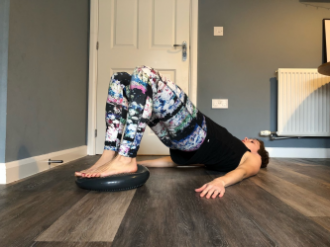 Ideal for use against a wall to target trigger points and tight muscles in the back, or any time your muscles feel tight! 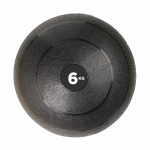 It may be small but it is mighty!